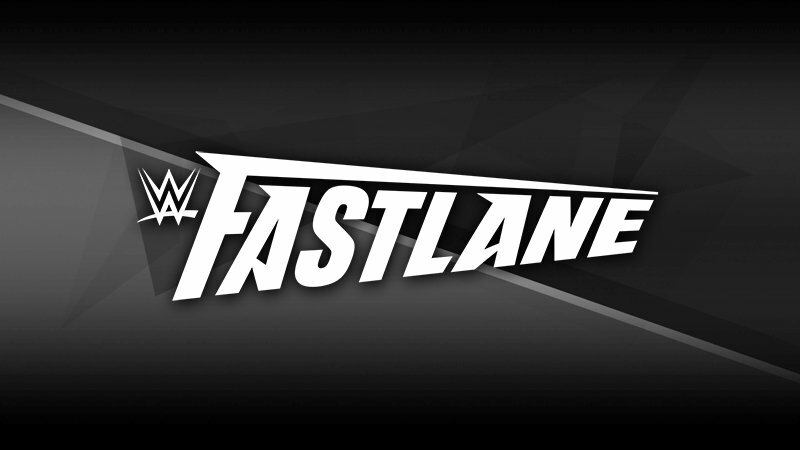 Fastlane has essentially become the modern No Way Out, in that it’s the final stop on the road to WrestleMania. It’s true that it doesn’t necessarily live up to No Way Out because the quality of matches and PPVs have been miles apart. Over the course of four Fastlane PPVs, there has been generally negative perception, but the PPV has undoubtedly had its moments. Sure, there have been two different occasions where a Roman Reigns win has disappointed fans, but at some point, we needed to accept that Roman Reigns was simply their guy and no matter who was hot, he was always going to be second to The Big Dog. However, there has also been moments of entertainment and magic in the Fastlane series, with some fantastic matches. We take a look at some of the very best ones.